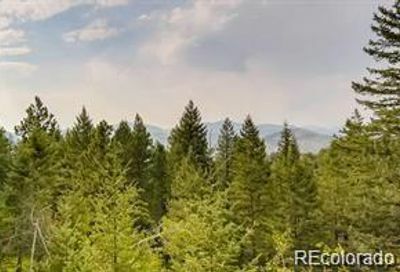 View all Lookout Mountain homes for sale and real estate, located in Golden, Colorado. 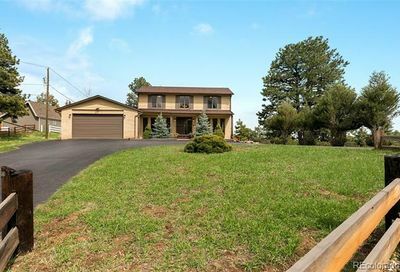 Lookout Mountain homes for sale and real estate listings are updated with data from the Multiple Listing Service (MLS). Lookout Mountain is a close-knit mountain community. Enjoy the pool or dining at Mount Vernon Canyon Club, shopping in Evergreen or Bergen Park and great views of Denver and the Rocky Mountains. Buffalo Bill Cody, the famous entertainer in the “Wild West” is buried in Lookout Mountain park. 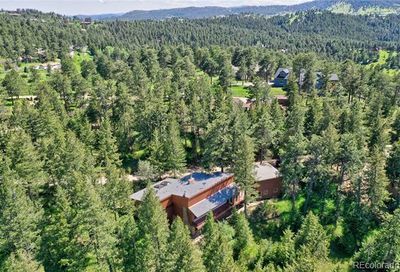 Also visit Boettcher Mansion, a “one-time family residence…perfectly suited for all kinds of social gatherings” and the Lookout Mountain Nature Center and Preserve, check out the Buffalo at the herd overlook at exit 254 or grab a bite to eat at the Genesee Towne Center. Golden is a short drive and it’s easy to head downtown or to the mountains via I-70 and US 6.